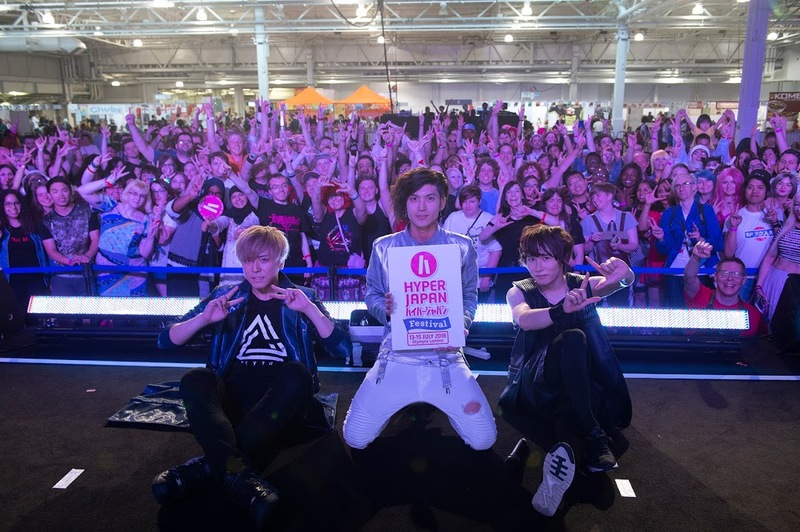 Please note that HYPER Live! is not a stage dedicated to live music but a pop-up stage, that is built in one of the venue's rooms. Sound and lighting facilities that can accommodate up to 5 performers/musicians. Sound equipment for up a group consisting of up to 5 individuals will be available. Wall washer lights, moving lights, etc. will be available. 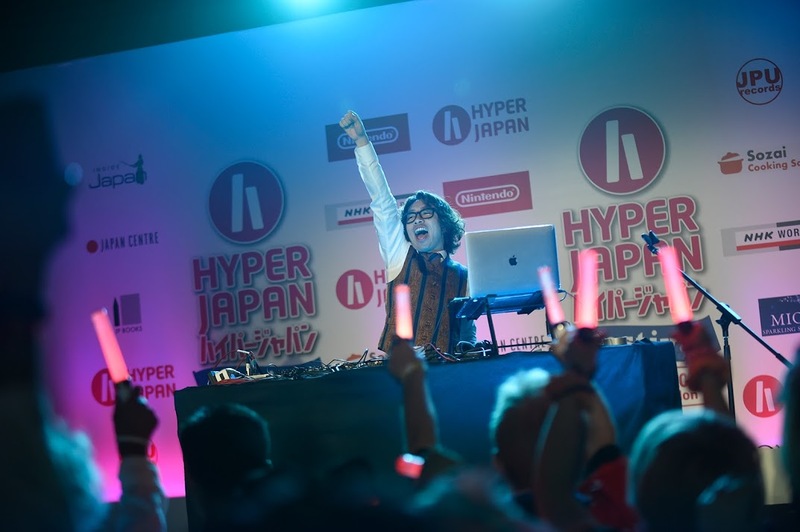 ※The HYPER Live MC will be present for the performance, but translators will not be available. Rehearsal will be scheduled on Thursday 11th PM or Friday 12th AM. Successful applicants will be contacted by email by the mid April. Individuals who do not hold a valid Work Permit for the UK must apply for a Tier5 Temporary worker – Creative and Sporting (CoS) visa. Payment of the £180.00 visa application fee will be the responsibility of the applicant. Any support staff and/or crew will also require a Tier5 visa. This document will also serve as a contract to performance on HYPER Live/HYPER Theatre at HYPER JAPAN Festival. The stage equipment package outlined in the form constitutes the totality of the equipment that will be provided by the organisers. Any equipment not listed in the package, can be arranged for a separate fee by the performer or by event organiser-approved contractors and include but are not limited to special lighting, AV equipment, specialised performance equipment, furniture, sundry items, DJ sets, amplifiers, DI units, keyboards, and drum sets. Security, translators and extra staff can also be arranged. (Please note that the HYPER Live MC provided by the event organisers will introduce performances and performers but will not be providing translation services. Dressing rooms and Makeup rooms are available, but will be shared with other performers. If selling CDs and other artist merchandise, please ensure all sales are conducted by a UK-registered agent. Taxes resulting from all sales must be reported to HMRC. If no agent has been appointed, the event organisers are able to introduce one. If you do not allow the visitors to take still photography and/or motion picture photography of the performers, please inform the Organiser in advance.